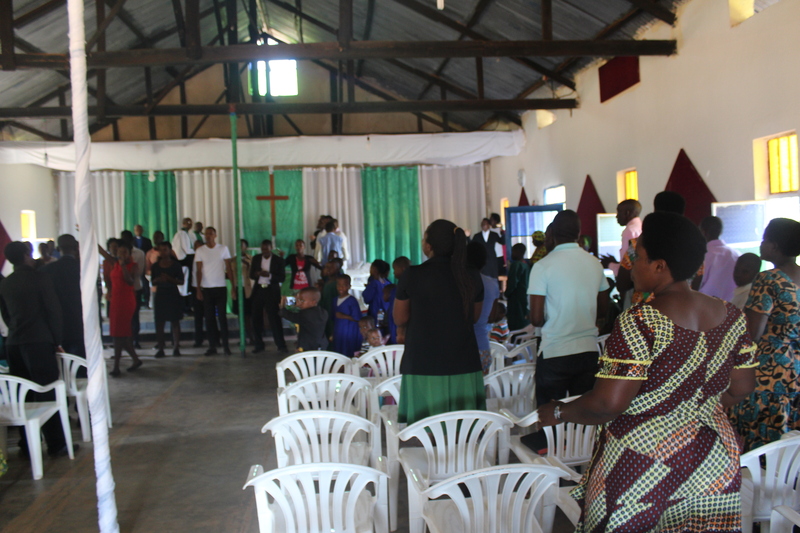 The current church building at Remera, a ‘suburb’ of Kigali, is too small for its congregation of 1,000. They have managed to keep their main parish church open despite the new government building regulations that have meant that many churches have had to close (more about this in another post). Not only that, they are building a new church next door, to seat 3,000! 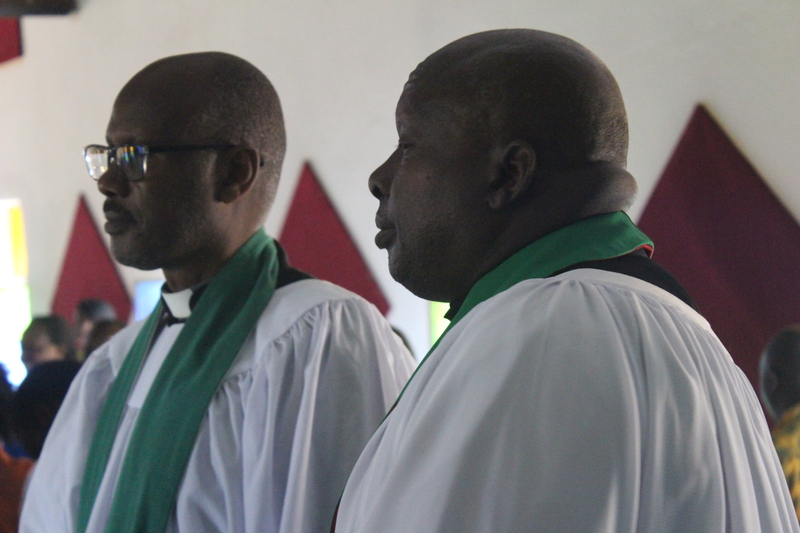 A couple of days ago we visited Rubona parish to observe their annual church peer evaluation. Rubona church is a rural church nearly an hours’ drive out of Kigali on tarmacked roads, followed by 45 minutes or so rattling along a rutted dirt road through between plots of banana trees, maize and pineapples. Solid Foundation primary school is a church school right by the cathedral. It takes children from age 3 throughout their primary years, and includes day care for toddlers. School lessons for the youngest are in Kinyarwanda then, as they get older, in French. The oldest children have all the lessons and take exams in English. Recent regulations from the government mean that the schools are required to introduce laptops and a new curriculum reflecting more up to date teaching methods.